On July 22, 1893, a young professor of English literature from Wellesley, Massachusetts named Katharine Lee Bates wrote a poem that morphed into one of the most iconic songs in American history. She was traveling cross-country by train to lecture at Colorado College that summer. What she saw along the way inspired her to create an American classic that many believe should be the national anthem. Katharine Lee Bates was born in Falmouth, Massachusetts on August 12, 1859. Her father, William, was a pastor who died just six days after she was baptized, forcing her mother Cornelia to take whatever work she could to support her four children. Despite their impoverished circumstances, Cornelia was well educated and was determined her children would be as well. After graduating from the prestigious Newton High School, Katharine attended Wellesley College, an institution she would be associated with for decades. She began writing poetry during her time at Wellesley and was published in The Atlantic Monthly. Katharine received her B.A. in 1880 and taught in local high schools for five years until her alma mater offered her a job in their English department. While at Wellesley, Katharine wrote constantly – travel books, children’s books, and dozens of volumes of poetry. She also traveled extensively for business and pleasure. On July 3, 1893, she boarded a train in Massachusetts with the love of her life and constant companion, Katharine Coman, an economics professor at Wellesley. The couple were both headed to Colorado to teach for the summer at Colorado College. When she left Colorado, she had the basic framework for all four stanzas, but the poem wasn’t published until 1895 in The Congregationalist when it was very well received. The poem garnered national attention when a revised version was republished in the Boston Evening Transcript in 1904. Setting it to music was done by popular demand- people basically did what they wanted at first. Many sang it to the tune of “Auld Lang Syne.” (See: Why Do We Sing Auld Lang Syne on New Year’s Eve) New tunes were composed and offered as possibilities. 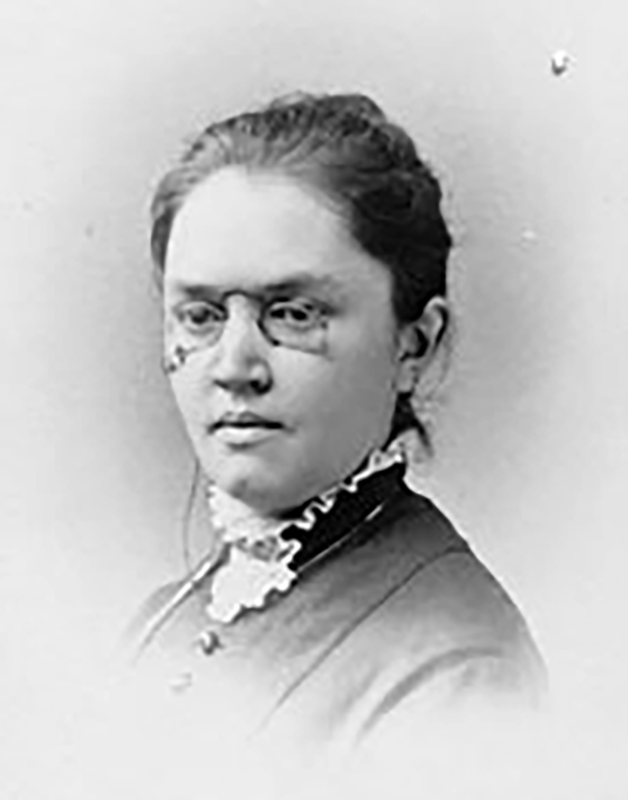 Katharine Bates refused to give an opinion or show any preference. Then a minister from Rochester, New York discovered the cadences of “America” and a tuned called “Materna,” written by church organist Samuel Augustus Ward in 1882, were exactly the same. When the words and music were put together, they fit perfectly and were first published together in 1910. Not listing evidence certainly seems like a convenient choice.